JRA has solutions for any of your Healthcare Applications including operating rooms; emergency rooms; isolation rooms; MRI rooms; compounding pharmacy; and room pressure control. 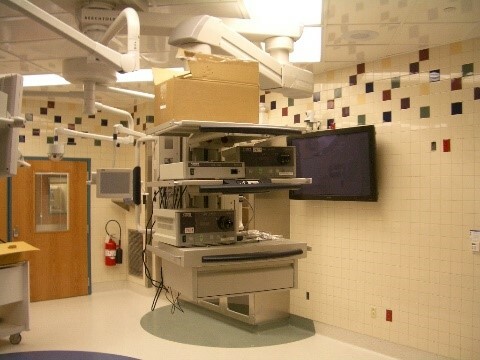 JRA has products to save energy, reduce costs, reduce hospital-acquired infections & much more. 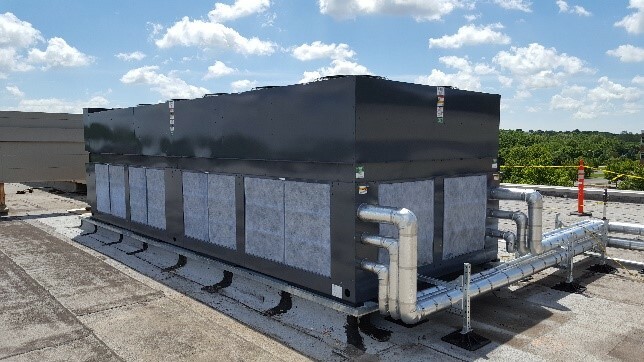 Some of those products include: standard venturi valves & blade style venturi valves, ceiling systems, critical controls, mission critical chillers, filtration, lab exhaust units, water system balancing valves, custom air handling units and low dewpoint air handling units for operating rooms. The mission of Jorban-Riscoe is to provide innovative ideas, products and solutions to HVAC opportunities. We will provide quick response and delivery of quality equipment and solutions. Excellent customer service will be provided by a professional and friendly staff. Our customers are our partners for mutual success.